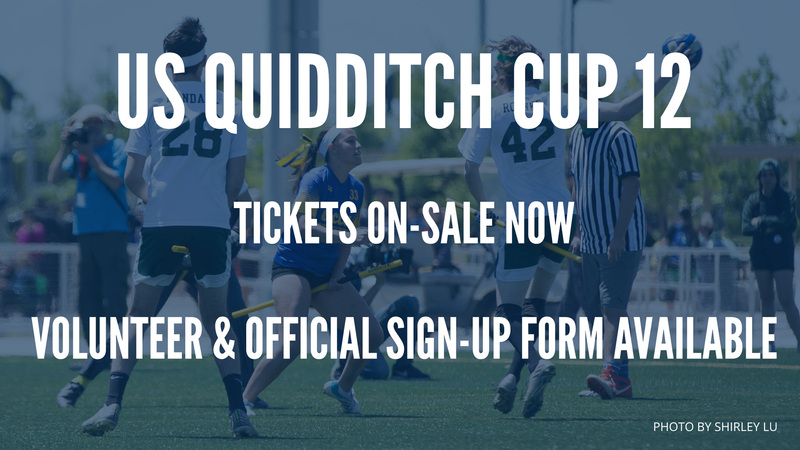 US QUIDDITCH CUP is brought to you by US Quidditch, a 501(c)3 non-profit and the national governing body for the sport. USQ advances the sport by organizing events and programs that build community and empower all genders to compete together. USQ and US Quidditch Cup are not affiliated with JK Rowling or Warner Bros.